The days are getting longer and the nights are getting warmer. Welcome summer under the full June moon with an evening of culinary adventure and globally inspired music. 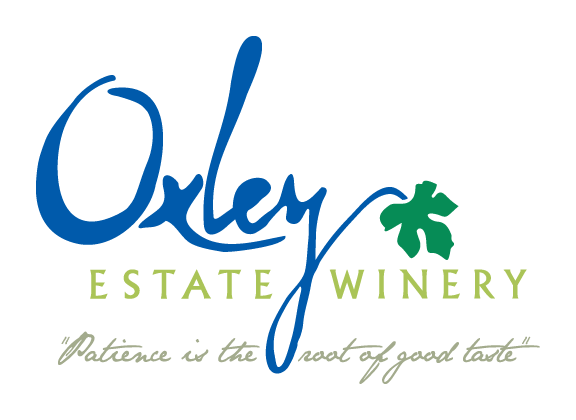 On Saturday, June 14, 2014, join Oxley Estate Winery for the first of their Howl at the Moon summer series. Enjoy the wonderful trio known as Transeo, a local Windsor band, who prides themselves in breaking boundaries and transcending across all cultures. Grill: Argentinean grilled chicken with chimichurri sauce, presented with red rice and green beans. Cost is $80 per person, including wine pairings. Designated drivers can attend for $65 for dinner.